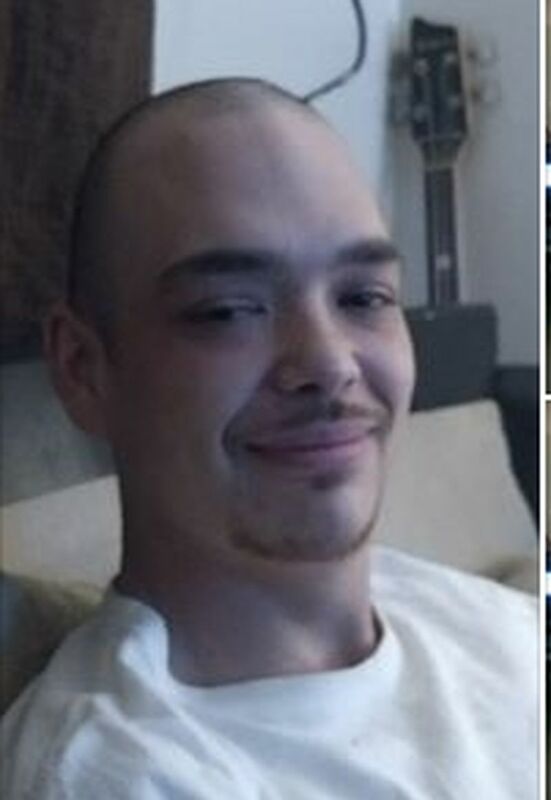 Toronto police are looking for help finding David Oulds, 31, last spotted on the evening of Feb. 7 near Kingston Road and Midland Avenue. Toronto police are seeking the public’s help in locating a missing man who was last seen in the Kingston Road and Midland Avenue area. Thirty-one year-old David Oulds was last seen Thursday, Feb. 7 just before 7 p.m. in the area, police said. Oulds is described as 5’10″ and weighing 185 pounds, according to police.